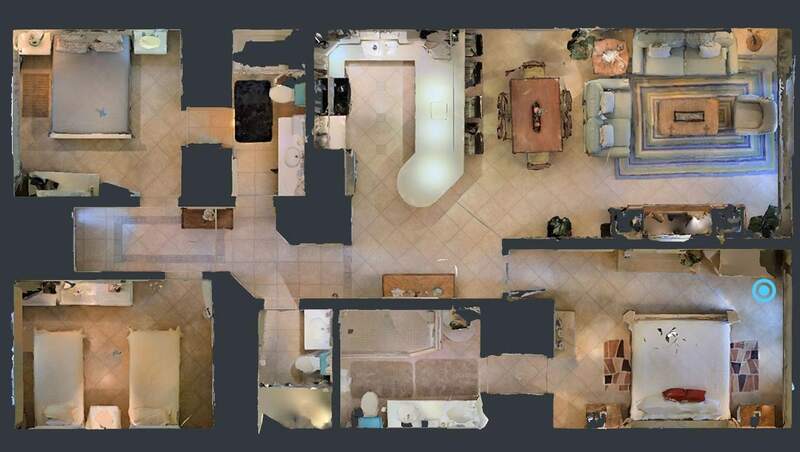 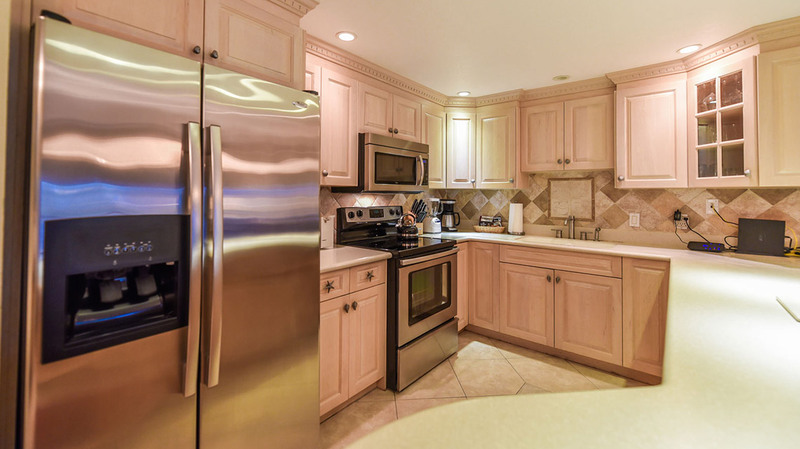 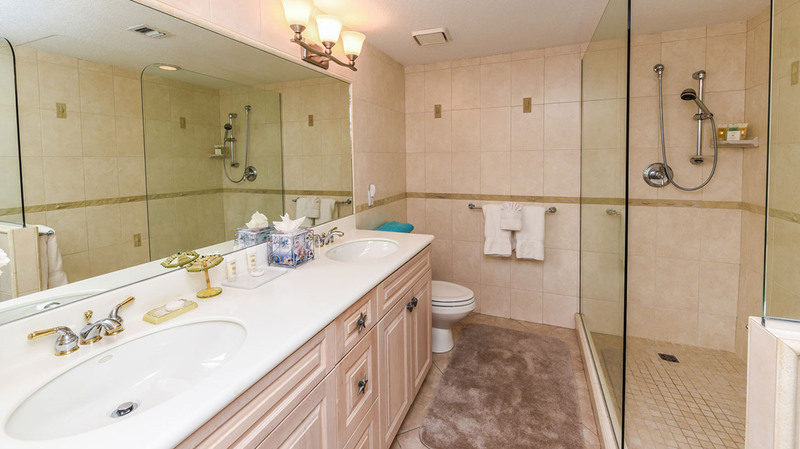 This 1,800 square foot 3-bedroom and 3-bathroom condo has views worth writing home about! 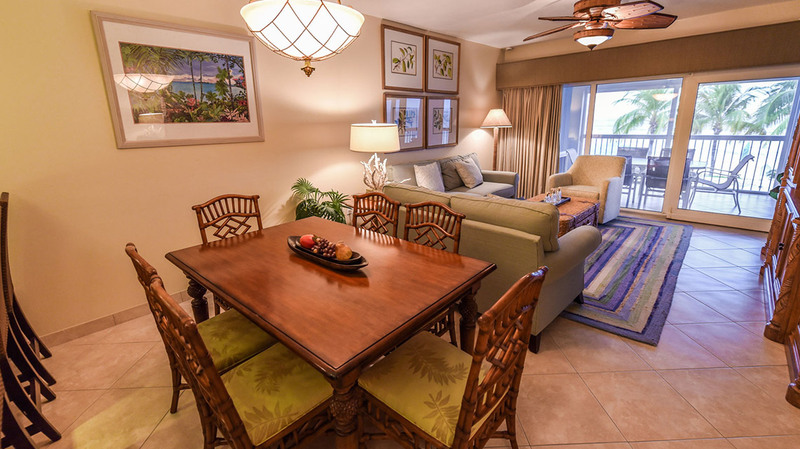 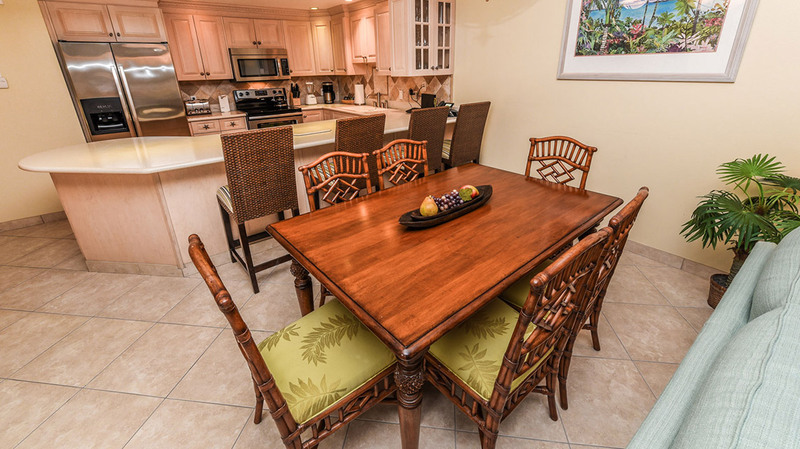 From your dining room, you’ll look across the living room out onto the glorious beach, the beautiful blue Caribbean, and majestic palm trees gently swaying in the foreground. 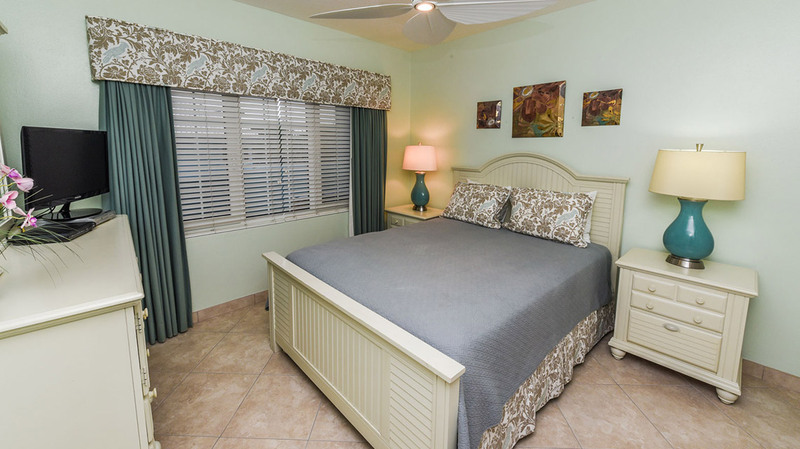 This suite features a master bedroom with a king bed, a guest bedroom with a queen bed, and an additional guest bedroom with two twin beds. 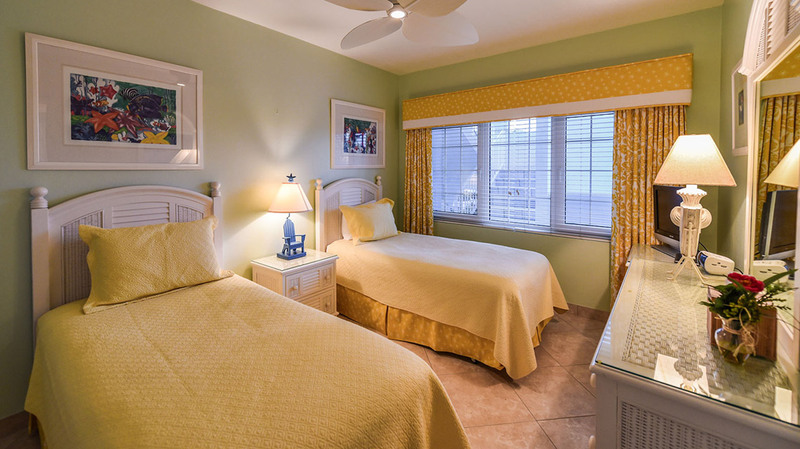 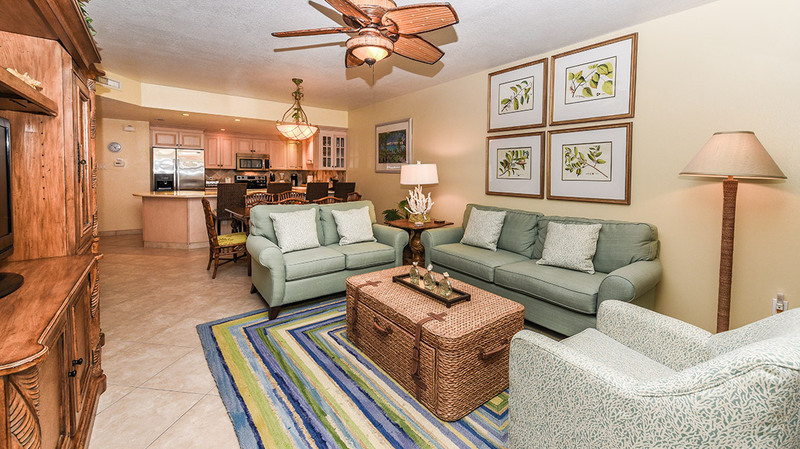 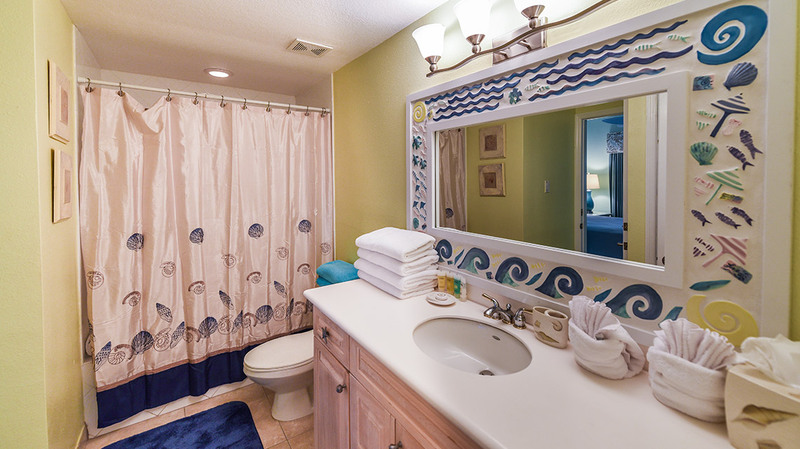 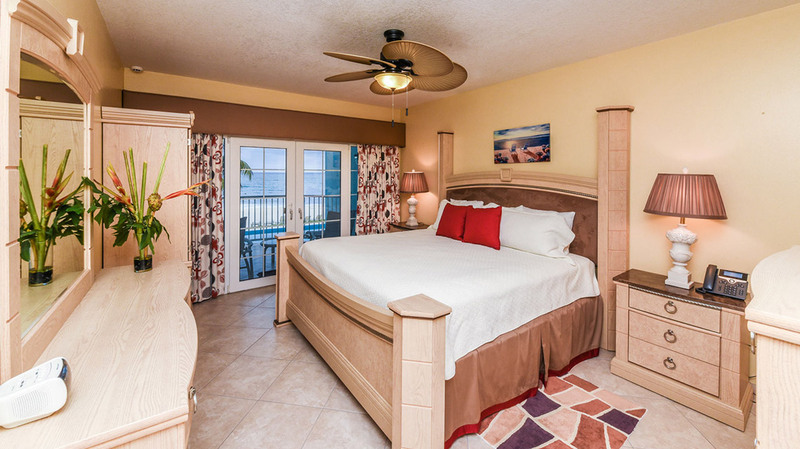 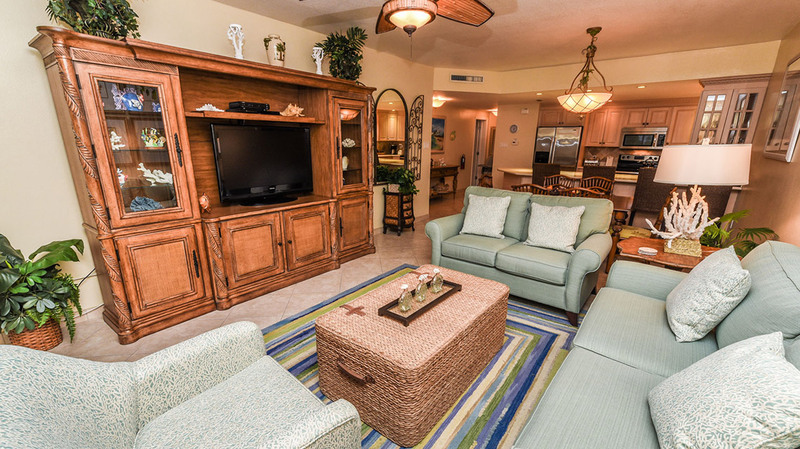 There’s plenty of room for your family or friends with this worry-free Seven Mile Beach rental.